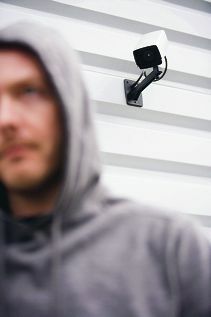 There is evidence residents feel safer and are less affected by crime in areas with monitored CCTV. About 10 people attended an inaugural meeting on May 9, which Joondalup Men’s Shed chairman Alan Greenhalgh said was enough for the group to continue monthly. The group will meet on the second Thursday of the month at the shed’s McGregor Drive workshop at 7pm.